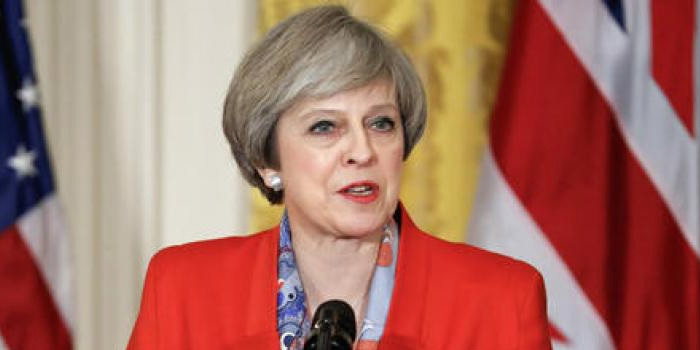 British Prime Minister Theresa May won a confidence vote on Wednesday and averted a general election. Yesterday, after Theresa May’s government suffered a historic parliamentary defeat over her Brexit divorce deal with the European Union. Her government won by 325 votes to 306 – a majority of 19. Britain is set to exit the 28-member European Union, which it joined in 1973, on March 29. With just over two months to go until the scheduled departure, Britain is still undecide on what to do.